These are the facts about the Grimm Brothers which need you to know. Have you read Cinderella? Snow White? Rapunzel? The Frog Prince? Do you know their stories? The answer is absolutely can be predicted. Most of you grow up with those stories. The next question is “Do you know the author of the stories?” In this article we will reveal The Brothers Grimm, the authors of those famous stories. The name of The Brothers Grimm refers to two brothers named Jacob and Wilhelm Grimm. They were German cultural researchers, academics, linguists, lexicographers and authors who together specialized in collecting and publishing folklore during the 19th century. Check the list below to reveal more facts about them. Both of them were born in Hanau, Germany. The older brother, Jacob Ludwig Carl Grim, was born on 4 January 1785. While the younger brother, Wilhelm Carl Grimm, was born on 24 February 1786. Their parents, Philipp Wilhelm Grim and Dorothea Grimm, have nine children. Their father was a jurist and their mother was a daughter of a Kassel city councilman. The family was prominent members of the Steinau community, residing in a large home surrounded by fields. 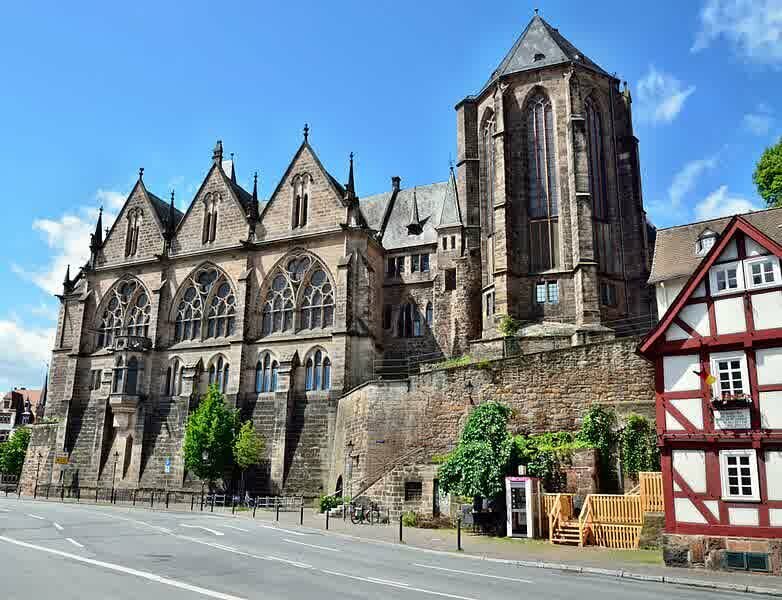 Both of them attended a small university named University of Marburg which was attended by 200 students. Because of their social standing, they were disqualified from admission and had to request dispensation to study law. Their law professor, Friedrich von Savigny, helped them to recognize their interest in history and philology. The brothers then turned from studying law to studying medieval German literature. They decided to studying medieval German literature after inspired by their law professor Philology is the study of language in written historical sources; it is a combination of literary criticism, history, and linguistics. 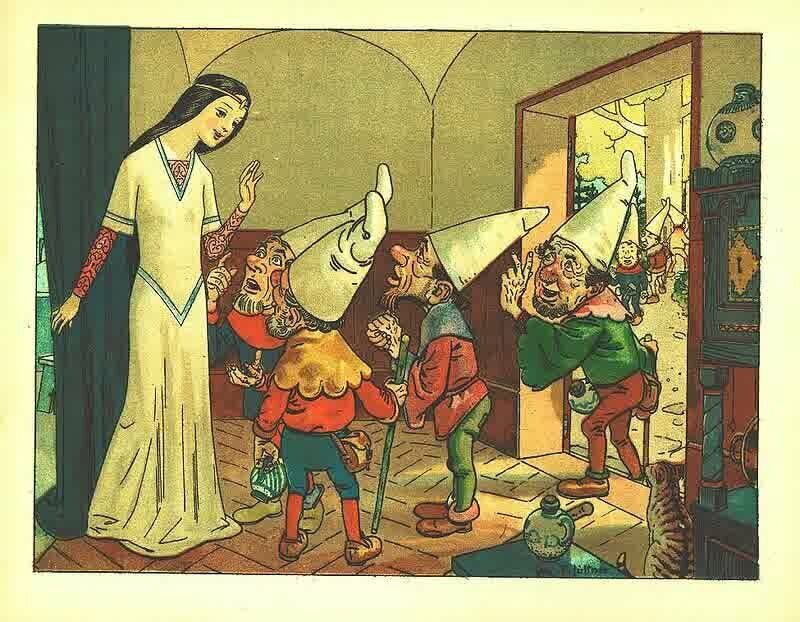 Kinder- und Hausmärchen often called as The Grimm’s Fairy Tales has been translated to over 160 languages with 120 different editions of the text are available for sale in the US alone. Interestingly, some of the stories in their book were criticized as inappropriate stories for children. Despite of those critics, a folklorist named Linda Dégh stated that those stories were written to be “warning tales” for children. In their collection, tales with a spinning motif are broadly represented. Spinning and particularly the spinning of flax, was commonly performed in the home by women. Heinz Rölleke stated that the stories are an accurate depiction of German culture which is deeply rooted in the forest (Wald), a dark dangerous place to be avoided. Hopefully those interesting facts about the Grimm Brothers will inform you more about the life of the Brothers Grimm.